The European Union plans to retaliate to President Trump’s new steel and aluminium tariffs. The EU’s focus will be on classic American products, like jeans, bourbon, and motorcycles. The new measures are also meant as a political message to US congressional leaders. The European Union plans to respond to President Donald Trump’s steel and aluminium tariffs by slapping counter measures on quintessentially American products. The European Commission, the executive arm of the EU, has compiled a list of goods on which to impose retaliatory tariffs, including American motorcycles and bourbon. The 25% tariff would be imposed on goods with a total value of $US3.5 billion. The planned moves come in response to Trump’s announcement that the US will impose a 25% tariff, or tax on imports, on steel and a 10% tariff on aluminium. Soon after Trump’s decision Thursday, other nations, including the EU, Canada, and Mexico, promised to respond. The EU’s tariffs will target three main types of US products: consumer goods (jeans, shirts, cosmetics, boats, motorcycles), agricultural products (corn, bourbon, orange juice), and industrial products (steel). 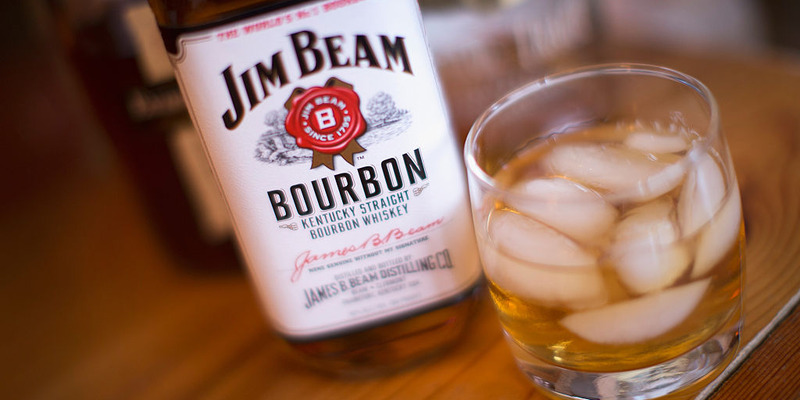 The measures appear to have a veiled message aimed at congressional leaders like House Speaker Paul Ryan, whose district is home to Harley Davidson, and Senate Majority Leader Mitch McConnell, whose home state of Kentucky is a major producer of bourbon. These Republican leaders, particularly Ryan, are already attempting to convince Trump to reverse course on the tariffs. According to a GOP source, Congress may even take action to curtail the impact of Trump’s measures. Following threats of retaliation from EU leaders, Trump said suggested on Twitter Saturday that counter measures to the counter measures could be on the way.